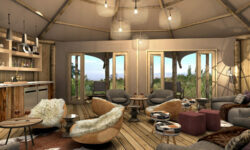 The Highlands redefines the traditional Ngorongoro experience. 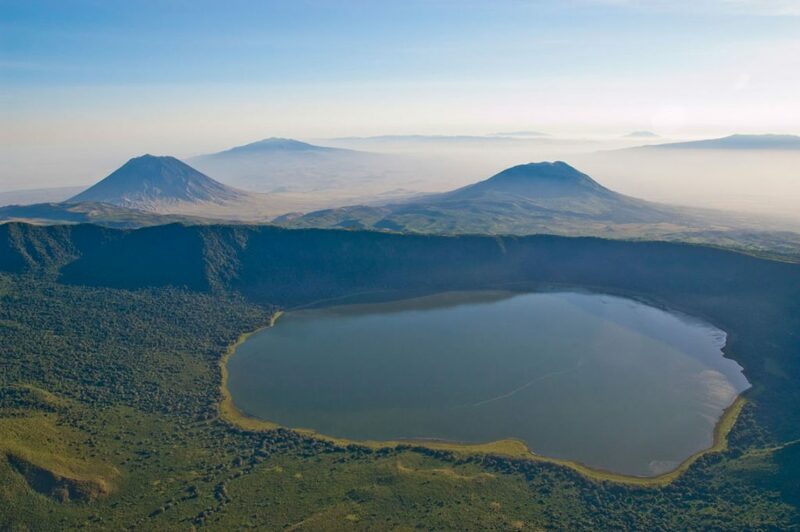 Set high on the slopes of the Olmoti volcano, with views all the way to the Serengeti, you can be on the famous Ngorongoro Crater floor at dawn yet far from any other camp. 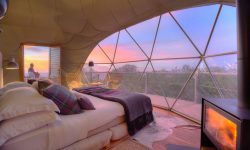 This warm and stylish high-altitude camp deliberately positioned deep in the highland wilderness for maximum privacy, offers a richness of adventure and range of activities not possible elsewhere in Ngorongoro. The Highlands offers 8 en-suite tents (including 1 family tent) with indoor shower facilities. 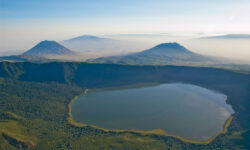 This is the highest altitude camping in Ngorongoro. WIFI is offered in the rooms.